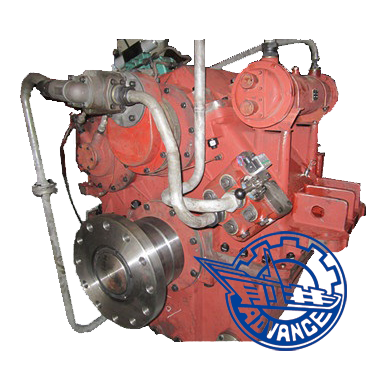 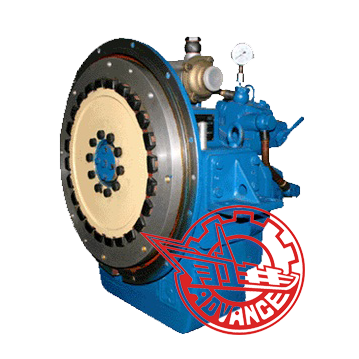 Advance Marine Gearbox HCD1400 possesses functions of speed reduction, ahead and astern clutching and bearing propeller thrust. 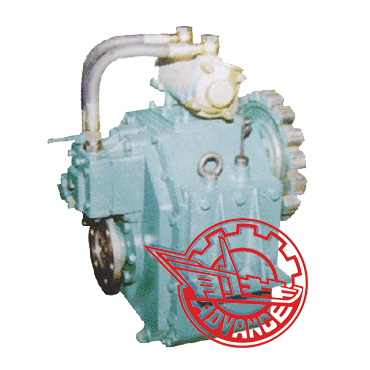 It is designed of vertically offset and one-stage transmission, featuring in compact in structure, large in ratio, and convenient in dis- and reassembly and maintenance. 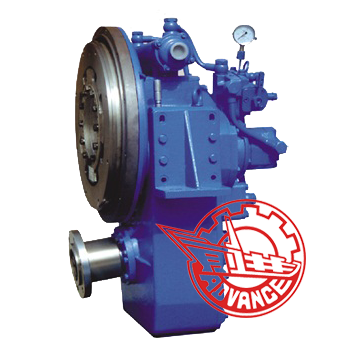 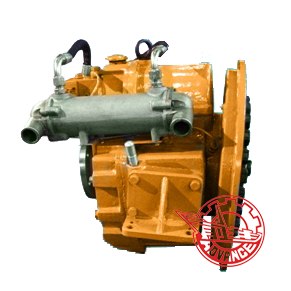 Advance Marine Gearbox HCD1000 is suitable for passenger, fishing, and various engineering boats.